He is back! What a Monster Gospel/Rockabilly Bopper! This will be the next dance floor filler on all record hops around the world. One of the best modern releases in the last few years. Absolutely great sound quality - Buy Or Die! 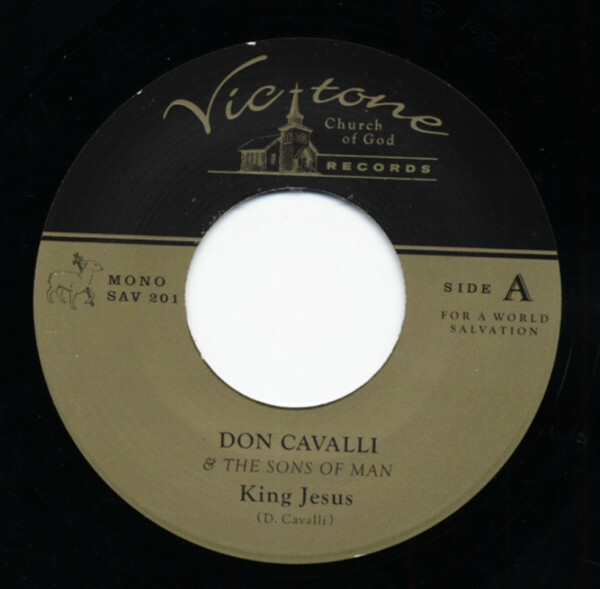 Customer evaluation for "King Jesus b-w Baby Boy 7inch, 45rpm"